In today’s society, an online presence is expected. It is often the first impression potential customers have of your business and is a valuable and cost-effective tool. If you need a professional web presence for your new business or a redesign of your current website, which not only looks great, but works brilliantly AND usually beats the competition on price and quality too, then contact me for a chat to see how we can get things started. This involves gathering as much information as I can from you about your business and how your website design should work for you. We will discuss your needs, your budget, your competition and your expectations. This stage ensures that we develop a clear working brief. 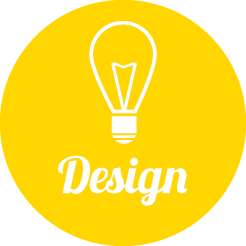 Using the information gathered, an outline or wireframe is drawn up, along with a colour palette and consideration of fonts, to either reflect the existing company identity or to create a new one. 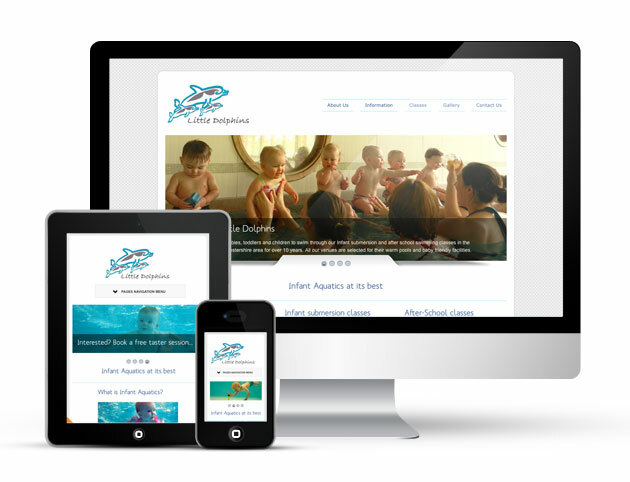 On approval, visuals and mockups are produced of the website design. Your website is then built using your content and tested thoroughly to ensure browser compatibility. Analytical software to monitor traffic and initial SEO (Search Engine Optimisation) are setup if used. That’s it. Your website is now live! Already got a website? Don’t have time to keep up to date with the updates? Protect and maintain the integrity of your website with regular maintenance. You can either sign up for monthly maintenance, or I provide a pay-as-you-go service where you can have website maintenance one month and none for the next few months. There are no long term contracts. If you feel that you no longer require regular monthly maintenance you can cancel the service until further notice. You decide when you need the website updating. Both website maintenance packages include some SEO (Search Engine Optimisation) work and any alterations that you require to existing pages, textual changes or new pictures. These packages are limited only by time per month, so if I think the amendments may take longer than the allocated time, I will provide a quote for the additional work.